Typically the initial step in complying with federal and state regulations regarding cultural resources, Inventory identifies and documents cultural resources (i.e., sites) within a project area. This begins with agency consultation to determine the specific needs and expected project coverage. 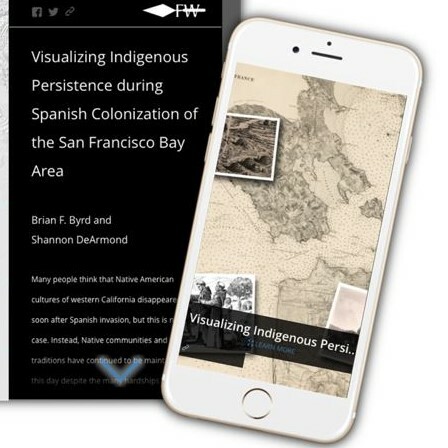 Records and literature reviews highlight previous cultural resources investigations and sites prior to any necessary field studies. Far Western provides technical expertise to identify and accurately document the wide variety of prehistoric- and historic-era cultural resources that occur throughout western North America. Thorough inventory allows project planning to move forward in a timely manner, avoiding project pitfalls and resulting in regulatory success.